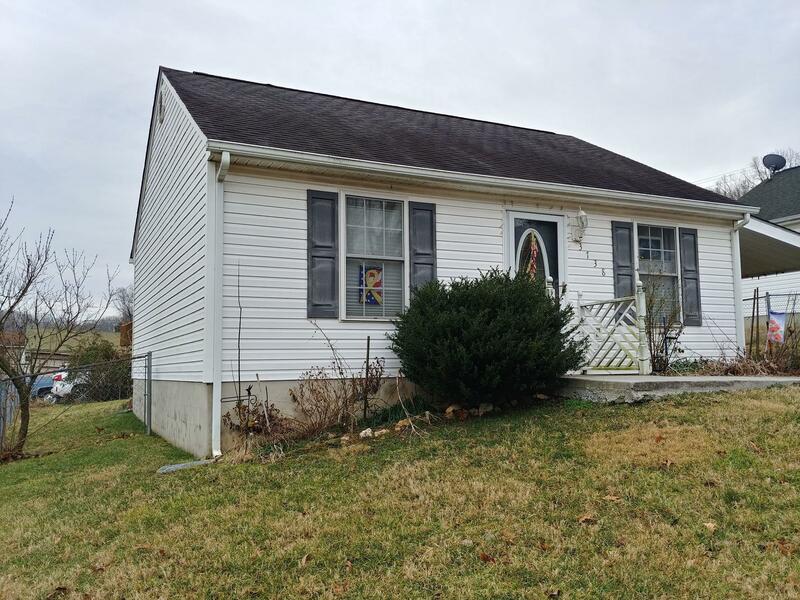 Move-In Ready 2Bed/1Bath Home near All Amenities. Enjoy Main Level Living, Family Room w/High Ceiling & Open Kitchen. All Appliances convey. Covered Parking near Kitchen Entry. Storage shed conveys to Buyer.